Many cars of the Spanish brand Seat can be found on the Dutch roads. If you own a car of this brand, a rear window replacement of the Seat may be necessary. For example, an accident or vandalism can cause a car window to break down. Replacing the rear window of your Seat is necessary when it has been hit hard. Rear windows break into thousands of small pieces and therefore repair is not possible. Fortunately, you can order a new after market car window from us at an advantageous price. How exactly this works and how we keep the prices for a Seat rear window replacement low will be explained below. 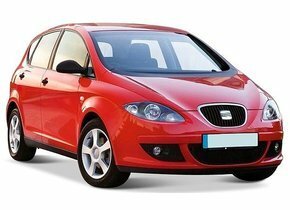 We will tell you more about the history of Seat and name some of the popular models of the Spanish brand. While many European car brands were founded by private individuals at the turn of the last century, Seat has a different history. The situation in Spain was far from ideal in the 1940s. The Spanish civil war led to the collapse of the Spanish economy. High levels of unemployment, destroyed buildings and lost lives were the result of three years of internal war. In addition, the end of the civil war coincided with the start of the Second World War. The Spanish economy was on the brink of collapse and foreign companies had little interest in entering the Spanish market. The Spanish car market had also collapsed in those years. Before the civil war there were already few Spanish automakers, but after the war there was practically no one left. Partly in order to give the Spanish economy a substantial boost, the plan to start a state-owned company was put forward as early as 1940. The company, S.I.A.T., was going to design its own cars and produce them in large numbers. With the intervention of the Second World War, this plan was initially rejected. When the situation in Europe had become more stable in 1950, the plan was revived. S.I.A.T. was replaced by SEAT. This stands for Sociedad Española de Automóviles de Turismo. A special approach was chosen for the establishment. 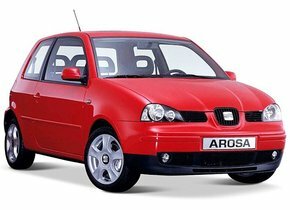 The Spanish government was looking for a European car company to form an alliance with. Both Fiat and Volkswagen showed an interest. The Spanish government chose for this because in Spain there was little knowledge in the field of cars and much could be learned / taken over from a reputable car company. In the end, Fiat won the tender and the two companies started working together at many levels. rolled off the line. Thanks to the good cooperation with Fiat, rebadged models of the Italian brand could be made by Seat. Another special feature was that Seat worked almost exclusively with Spanish parts. In order to stimulate the national economy, it was established that as many products as possible should be made in Spain. Thanks in part to these rules, Seat became Spain's largest employer in the 1960s and 1970s and an important part of the country's economic revival. 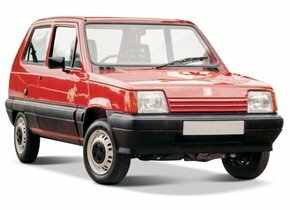 which is derived from the Fiat 600. This small car was affordable and reliable. For many Spanish families this model was their first car. 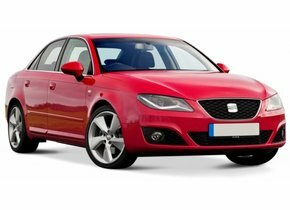 Due to its success in its own country, Seat began to take an interest in exporting models in 1967. However, it was stipulated in the contract with Fiat that Seat was not to be allowed to do so. In exchange for more shares, a new contract was drawn up and from that year on Seat was slowly but surely introduced into the rest of Europe. In 1982, the contract with Fiat was definitively terminated. Due to economic conditions, Seat needed capital, but Fiat did not intend to invest much. This created scope for Volkswagen to take an interest in Seat after having rejected their tender in 1950. From that year on, VW models were also produced in the Seat factories. in 1968 VW also became a major shareholder and in 1990 99,9 % of Seat's shares were held by VW. 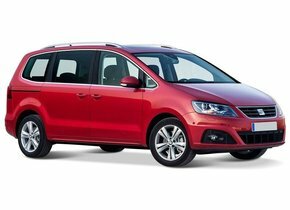 Today, Seat is still part of the Volkswagen Group. 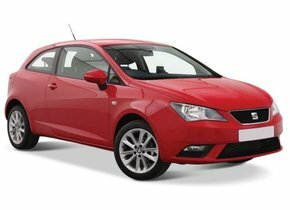 If you are looking for a way to replace your Seat rear window, chances are you have a Seat Ibiza or Seat Leon in your possession. These two models in particular have been widely sold since 1982. Although it took some time for Seat's sales figures to reach a relatively high level outside its home country, it has been one of the top 20 best-selling car brands for years now. As you can see almost all names of Seat models come from Spanish places or regions. However, this is no longer the case with newer models. 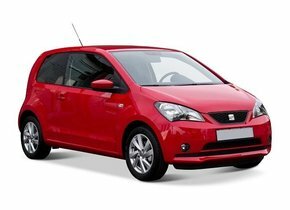 The Seat Mii and Seat Exeo, among others, have names that do not refer to the homeland. 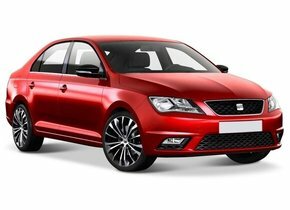 Although during the crisis years after 2008 things went worse, Seat's sales figures are now better than ever. 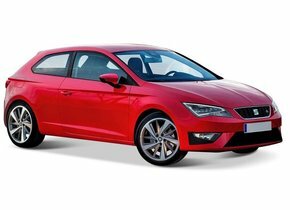 With more than 500,000 sold models per year and a stable profit, Seat has become a major player in the European market. The rear window replacement of your Seat is required when it is destroyed by a hard impact. Rear windows are almost always made of tempered glass. This glass has been heated quickly and cooled down quickly and consists of a single layer. Due to the production method the rear window is very hard. However, in the event of an accident or, for example, vandalism, the rear window will break into thousands of pieces. This type of automotive glass was chosen because the many small shards are much safer for the occupants than large shards of glass. 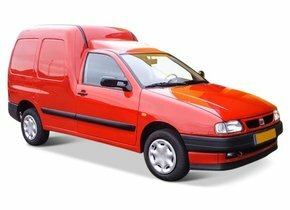 This only ensures that the Seat rear window replacement is quickly needed when it breaks down. The car window can no longer be repaired and will immediately be completely missing. The cost of rear window replacement is considerably higher for a brand dealer than it is for us. This is because, in the first instance, only brand dealers are allowed to sell car windows with a brand logo. This monopoly enables them to charge higher prices than are strictly necessary. After market car windows do not have a brand logo and may therefore also be sold by non-brand dealers. As a result, there is a free market and prices are considerably lower. When the rear window or Seat windscreen replacement is necessary, you can buy the new vehicle glass from us at advantageous prices. Whatever brand or model of car you have, you can order from us the suitable car windows with accompanying frames, mouldings or clips of many brands and models. The rear window replacement of your Seat is possible with or without mounting. Order the right car window for your car easily and quickly and have it delivered, after which you will take care of the assembly yourself. Or choose to pick up your order free of charge from one of our partners. The installation is also considerably cheaper via us than if you let this be done by a brand dealer. Our FOCWA certified partners even come on site to replace the rear window of your Seat at attractive prices. Are you insured for glass damage? Then we have an advantageous solution for you. Then we have an advantageous solution for you. With a car window replacement, don't pay any own risk by letting us give you this as a discount. We'll help you get back on the road quickly and safely with all the convenience you need.